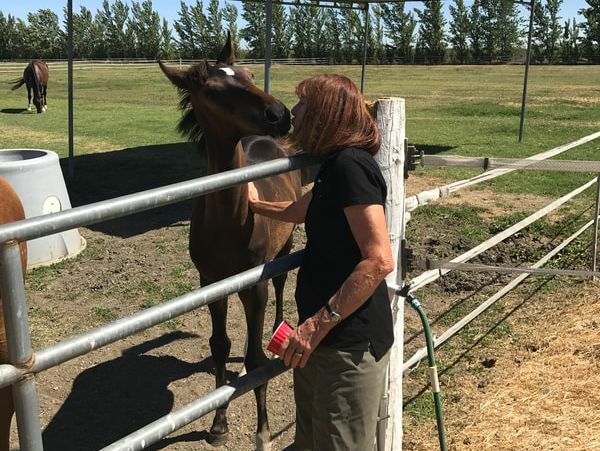 The Christiane Noelting Dressage Center is not just a Dressage barn, even though we offer numerous services for horse and rider. 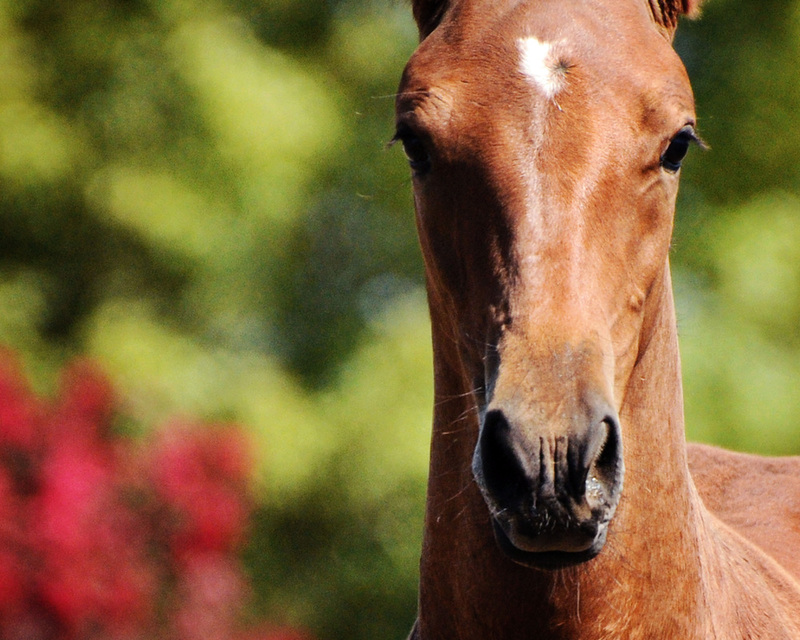 We firmly believe that breeding is an important component of the Equestrian Sport as well. 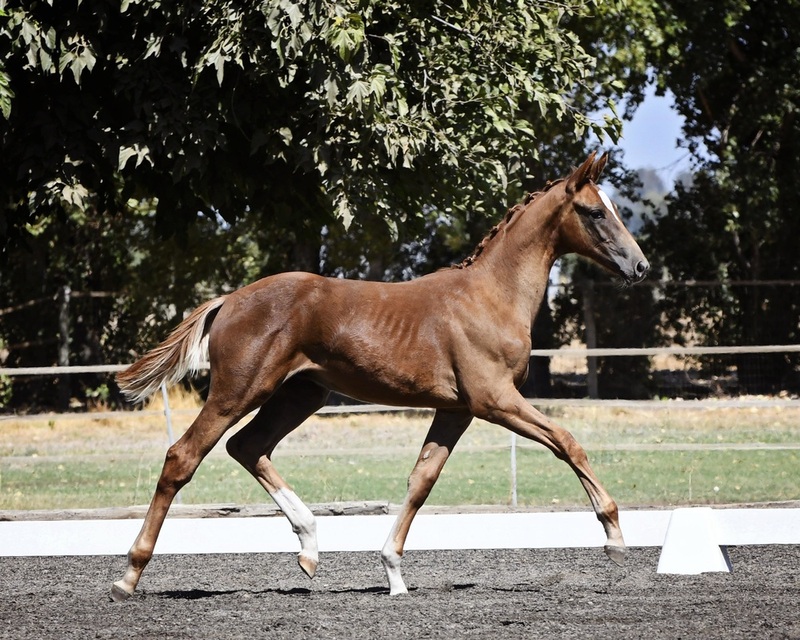 Over the decades, breeders have supplied the horse world with consistently improved riding horses. When selecting stallions, we at CNDC place great value not only on the very best bloodlines but also on performance in sport. Even our broodmares have proven themselves in the arena. 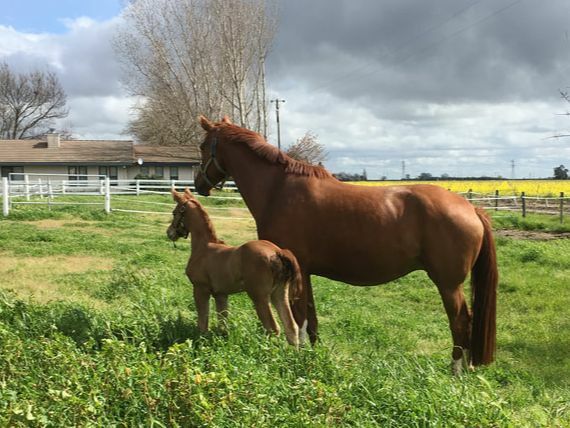 With more than 20 acres of irrigated pastures, our youngsters are growing up happy and healthy in a horse friendly environment.Check out our youngsters from previous years and maybe you'll even find your next four legged partner.